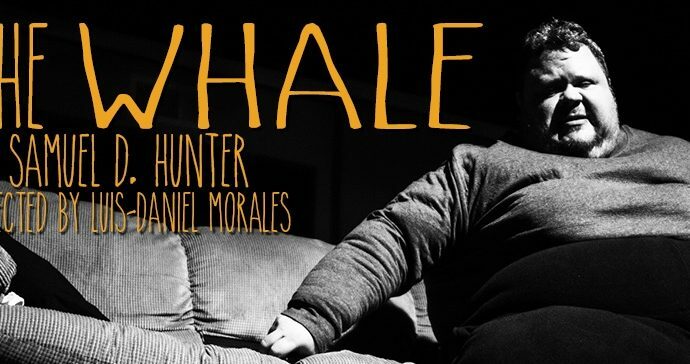 Due to unforeseen circumstances, the production of Samuel D. Hunter’s The Whale that I designed for the Harold Clurman Lab at the Stella Adler Studio of Acting earlier this year had to be postponed. It’s now back, it opens tonight, and it looks (and sounds) wonderful. Tickets are available via the Stella Adler Studio website.